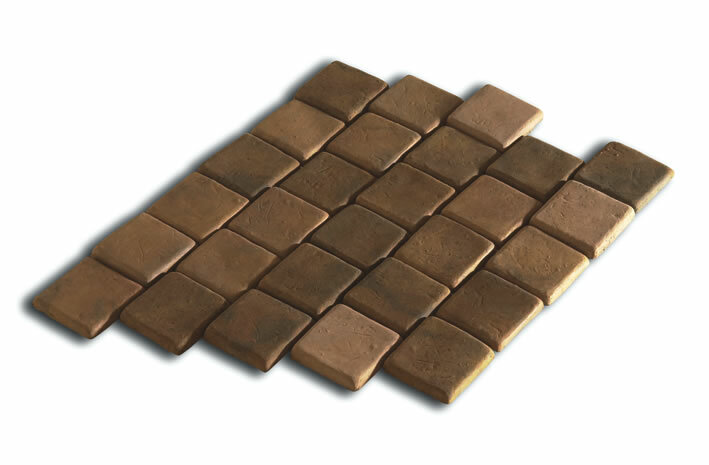 We have a wide range of both traditional and engineered garden stepping stones to create an attractive pathway in your garden or any outdoor area. With over 25 years in the business, we listen to what our customers want and develop our products around these preferences. 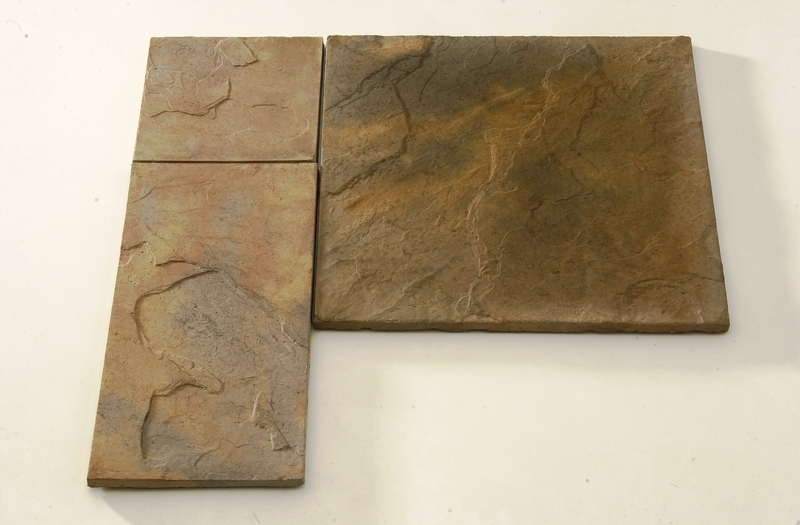 Garden stepping stones can add to the texture of your garden or outdoor space and also prevents your shoes from getting muddy during rainy seasons. 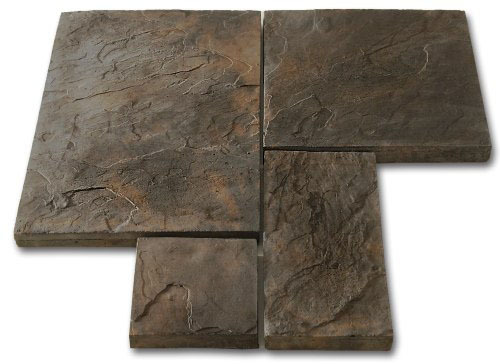 Pathways breathe new life and bring a sense of cohesion and harmony to your outdoor area. 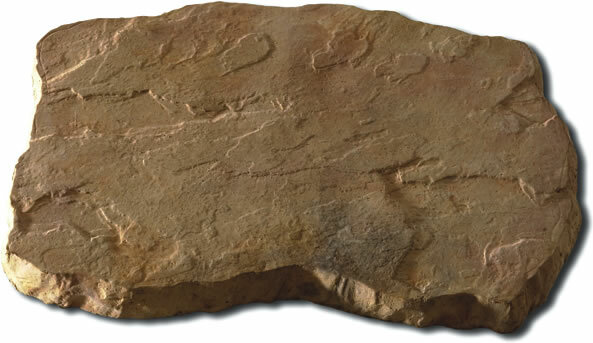 This range offers a textured and more natural looking garden stepping stone to easily blend into its surroundings. 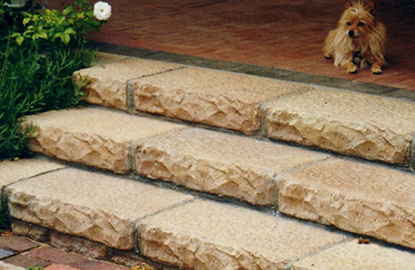 We have a wide range of traditional garden stepping stones to suit a more weathered aesthetic. 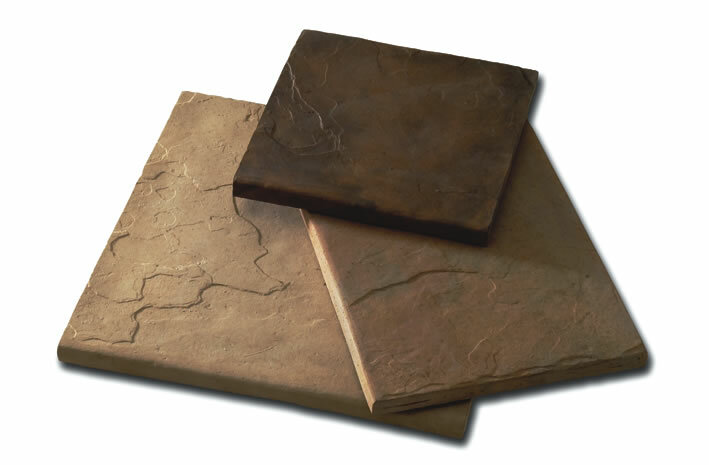 Engineered garden stepping stones offer a more uniform and consistent look. 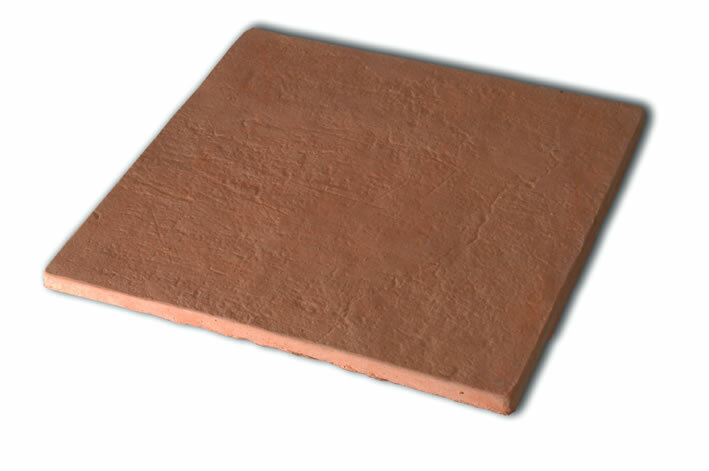 Our ‘Devon’ garden stepping stone provides a neat and straight edge cut that holds a precise colour. 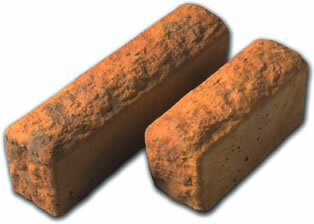 Through constant research and development, this range keeps up with the modern trends of the industry. 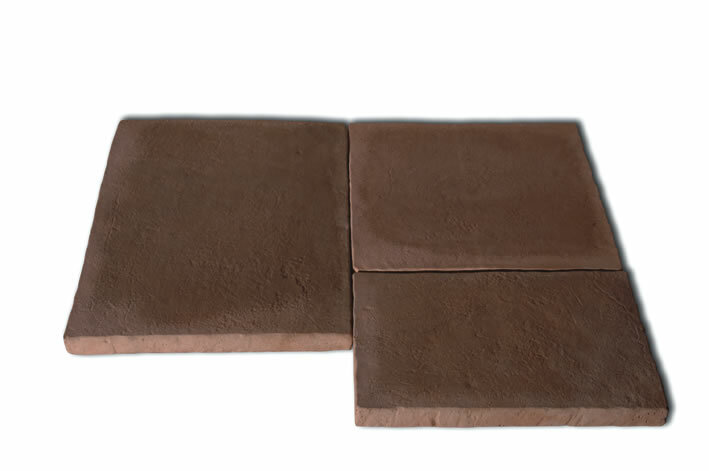 Consistency is guaranteed with our engineered garden stepping stones and you can ensure the ultimate longevity in colour and structural integrity for years to come. What shape should they be? 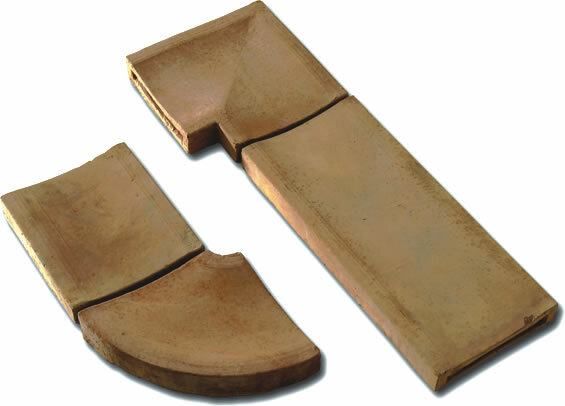 Natural shaped stepping stones are usually circular while more structured stepping stones are either square or rectangular. What do I need to know about installing them? 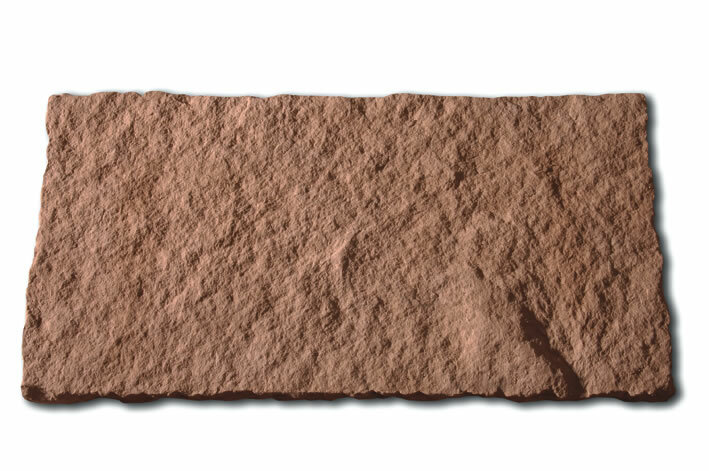 The main thing to remember is the height of the stones in reference to your lawn when they are laid. Too high and you risk damaging your lawnmower blades, too low and the grass will forever grow over the top which will have to be cut by hand. 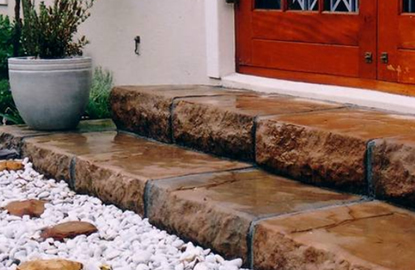 What are the best garden stepping stones? 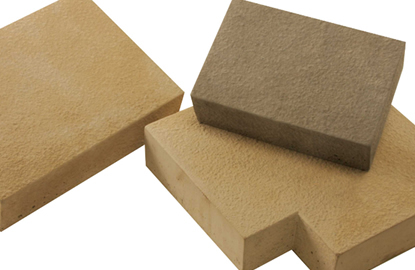 Avoid materials that are porous, such as sandstone, rather opt for hard-wearing materials such as cast-stone. 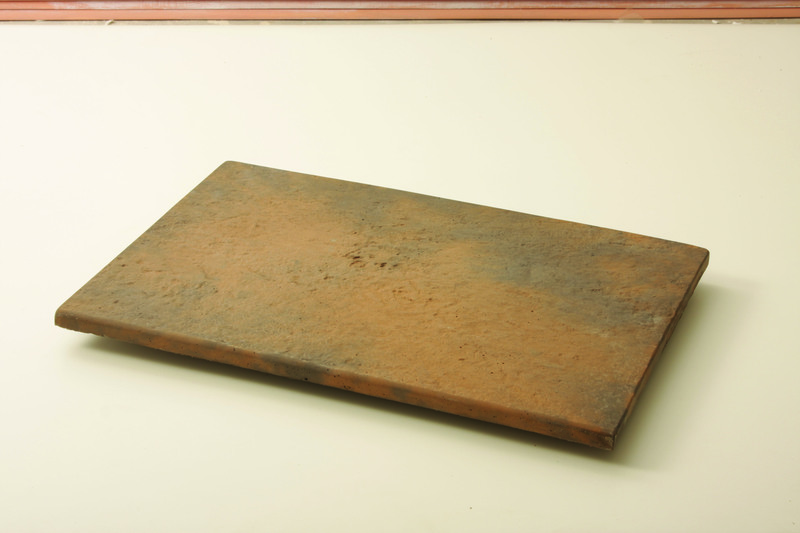 After you have cut the holes, lift the garden stepping stone and remove the square of grass. To cut underneath the grass, use a spade. Use a trowel to dig out some of the excess soil and ensure that the hole is about an inch deeper than the depth of the garden stepping stone. Place half an inch of soft sand into the bottom of the hole, level it out, and then compact it. Add your mixed mortar (1:4) to the bottom of the hole. 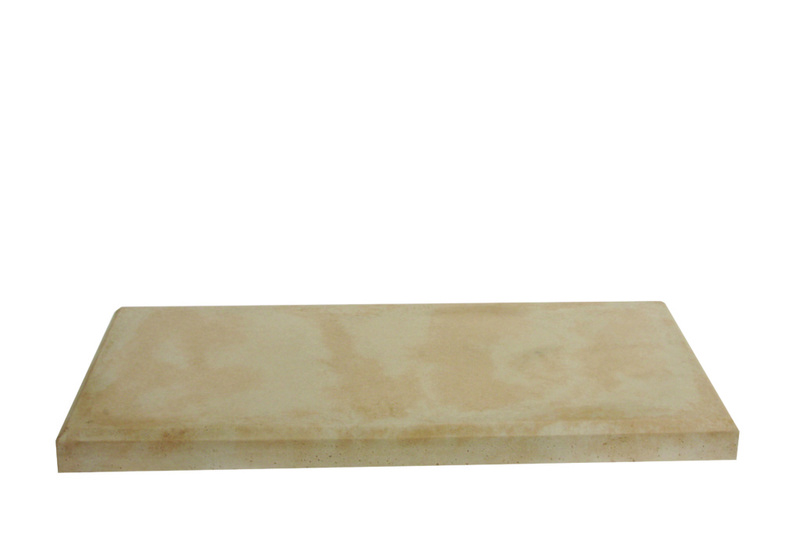 Set the slab on top and ensure it is level and just below the surface of the grass. 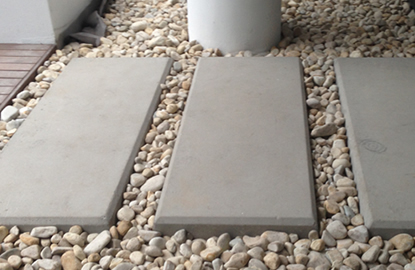 The shape of your pathway should not be an afterthought in the garden stepping stone design and installation process. 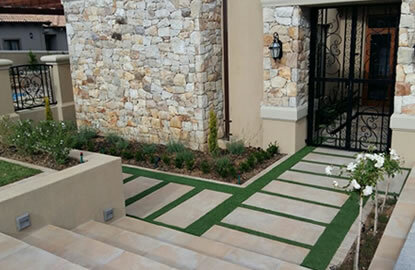 The straight, serpentine and zigzag paths each have their own specific function that is utilised differently in certain spaces. 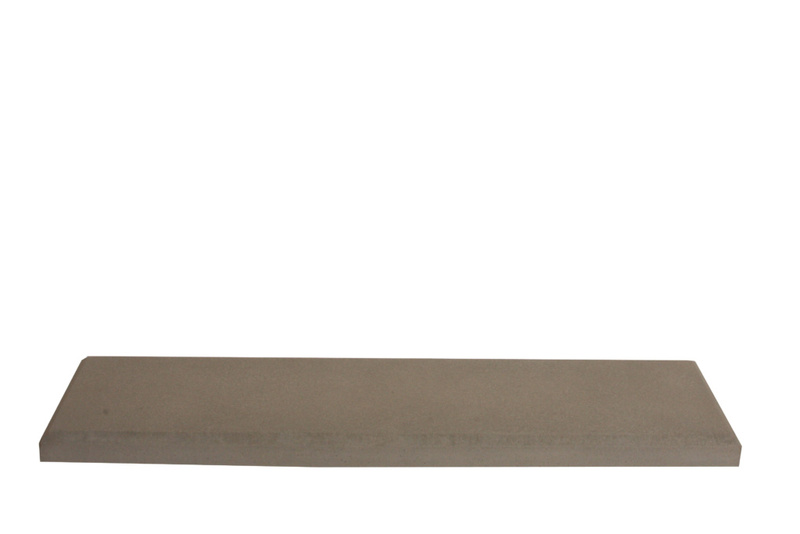 Straight – This pathway is utilitarian and directs a visitor from one point to another efficiently and without obstacles. Serpentine – This shape creates a feeling of tranquillity and curiosity as the visitor cannot see the end of the path. Zig Zag – Known in Japan as ‘Yatshuhashi’ or ‘Eight Bridges’, this pathway creates a feeling of Zen. 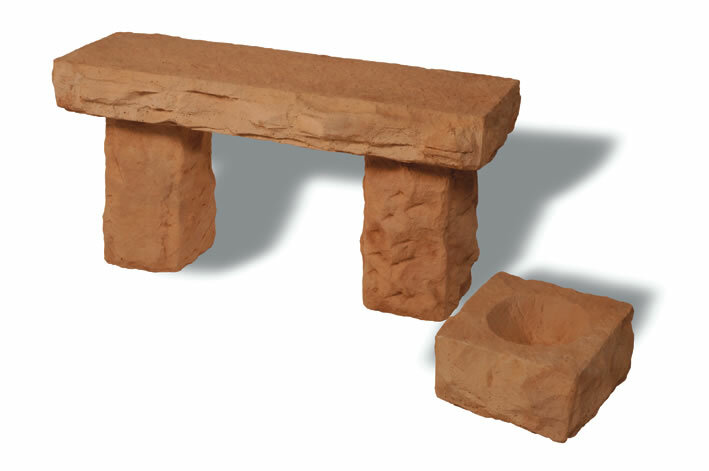 It slows down the visitor due to its unconventional shape and allows them to enjoy the garden more.